We here at the Ministry are all about choices and options. Our podcasts, our audio books, and our digital books are available in as many platforms as possible, and now we bring you the ability to buy from us directly. We are often asked which method yields the best return for our journalists, and we finally found one. We are selling all our books that we produce straight from the Ministry’s archives. Putting them into the aether is a process (we do need time for tea breaks) but they will all gradually appear on this site and on the sites of our journalists. For now, here is the Ministry Protocol available in epub and mobi format. Includes stories from Jared Axelrod, J R Blackwell, Karina Cooper, Delilah S Dawson, Glenn Freund, Lauren Harris, Leanna Renee Hieber, Jack Mangan, Tee Morris, Dan Rabarts, Tiffany Trent, Alex White, and Peter Woodworth. 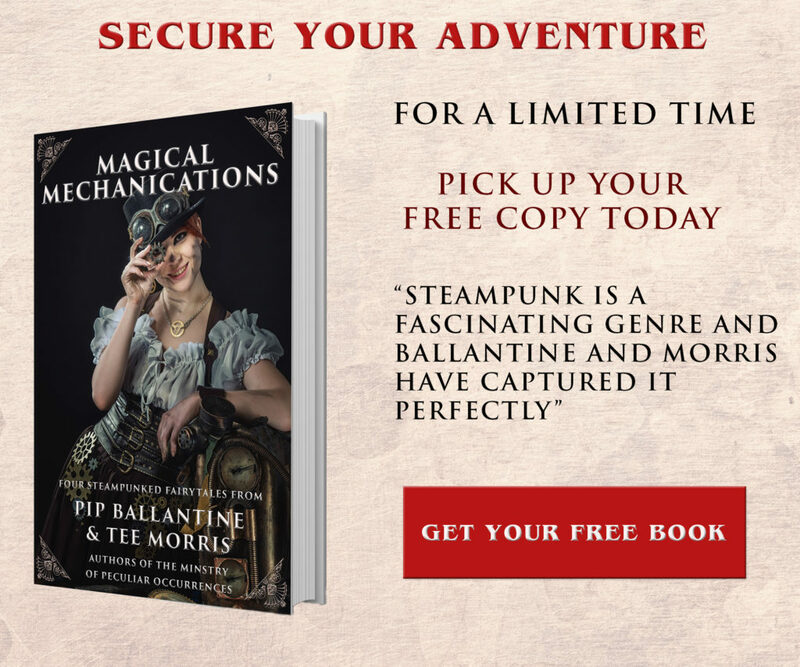 From the Creators of the award-winning steampunk Ministry of Peculiar Occurrences series comes a collection of new adventures from around the world. The Ministry of Peculiar Occurrences investigates the bizarre and unusual, and protects the citizens of the Empire from forces of darkness. Every agent knows that thrusting themselves into danger is part of the job, and may demand of them the ultimate sacrifice. They call on their own inner strength, wits, intellect, and innovations of science and technology. But is it enough to face the unknown and the unexplainable? Travel to the farthest corners of Queen Victoria’s mighty empire and back again to the shores of Old Blighty, unlocking the mysteries of legend, lore, and shadowy societies. 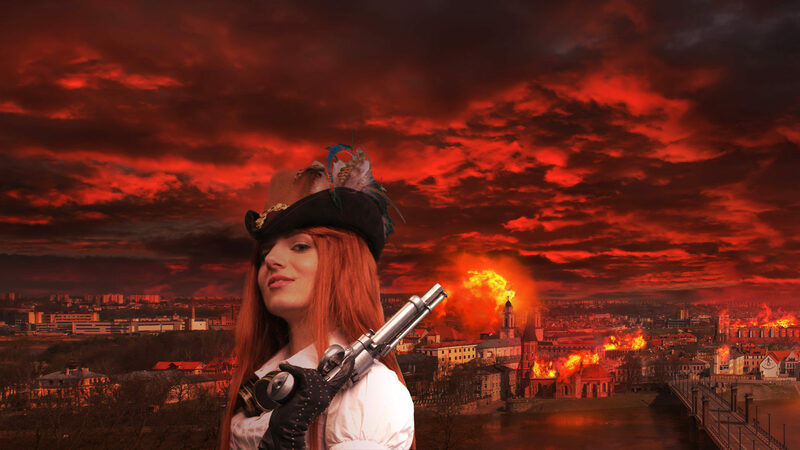 Welcome to a world of steam, secrets, machinations and madness. Is there a distributor for a print version? Are these new stories or ones that were already in the podcast? The Protocol should be available from Ingram.